The Chernobyl Decommissioning Visualisation Center (CDVC) is based on IFE’s VR technology. 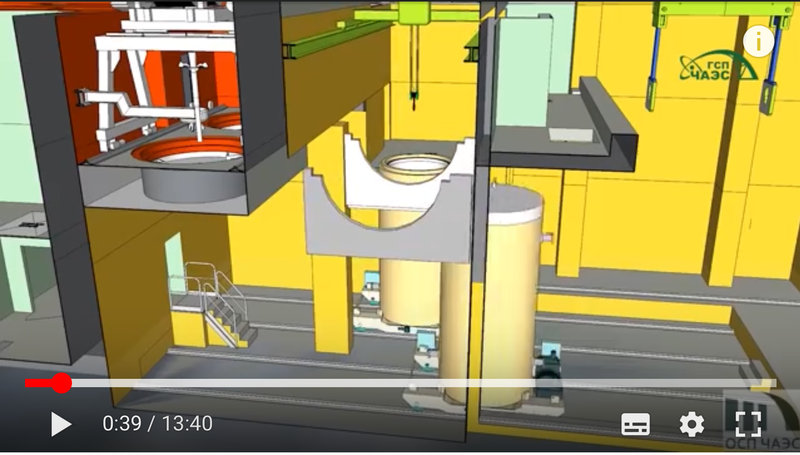 The Youtube video (with english subtitles) from the Chernobyl Nuclear Power Plant (ChNPP) shows how the Chernobyl Decommissioning Visualisation Center (CDVC), which has been developed in close cooperation between ChNPP and IFE, plays an important role in planning and training of the ChNPP decommissioning. IFE’s overall goal has been to assist in the decommissioning of the site through better planning and training based on Virtual Reality (VR) technology.